These babies are made true to style, of their origin and have a classic style label. New to the range. 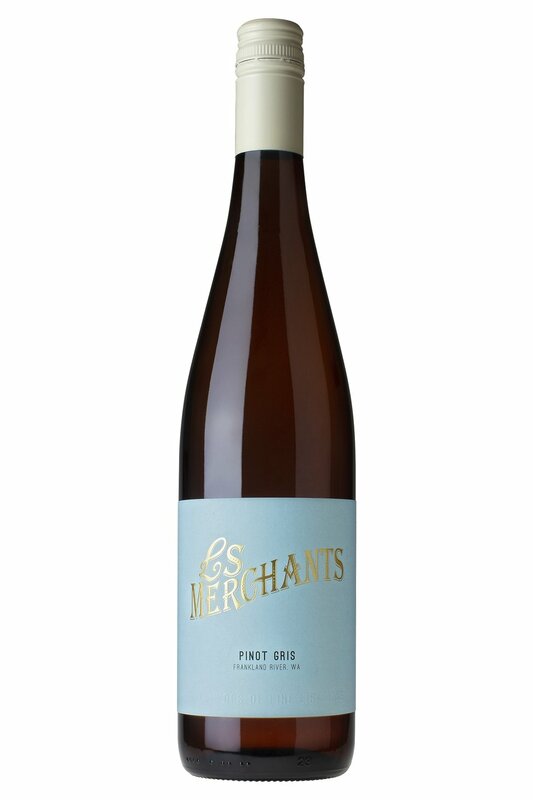 Made in a similar style to our famous Vermentino. Fermented half in oak, half in tank to bring out the varietal characteristics two different ways. The oak adds a creamy texture, while still keeping the acidity crisp. Nashi pear and melon with a delicate smooth finish. 2018 is yet another great vintage for Margaret River with the white wines showing great concentration, power and length. A great year for cellaring! 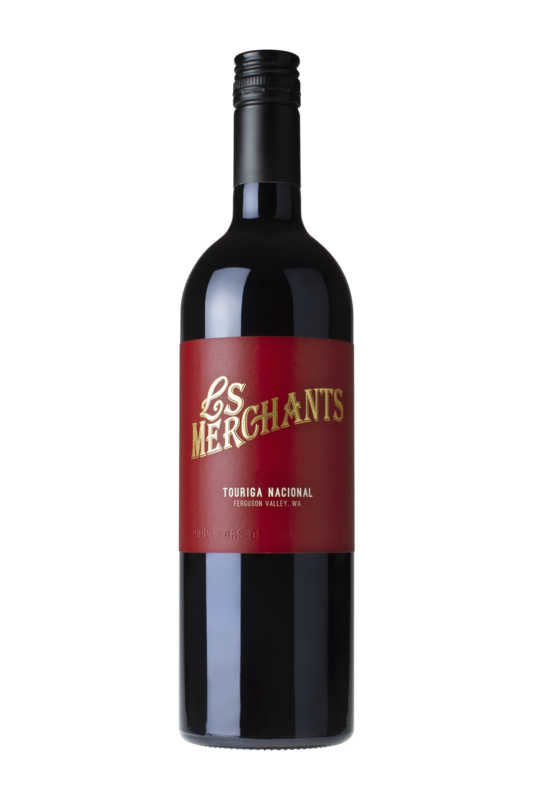 This wine is delicate with an underlying power, gravelly tannins match the acid to give length. The wine spent 32 days on skins in an extended maceration and then 10 months in 25% new oak. One of our most popular wines, sourced from a block in the heart of Wilyabrup with gravelly soils. 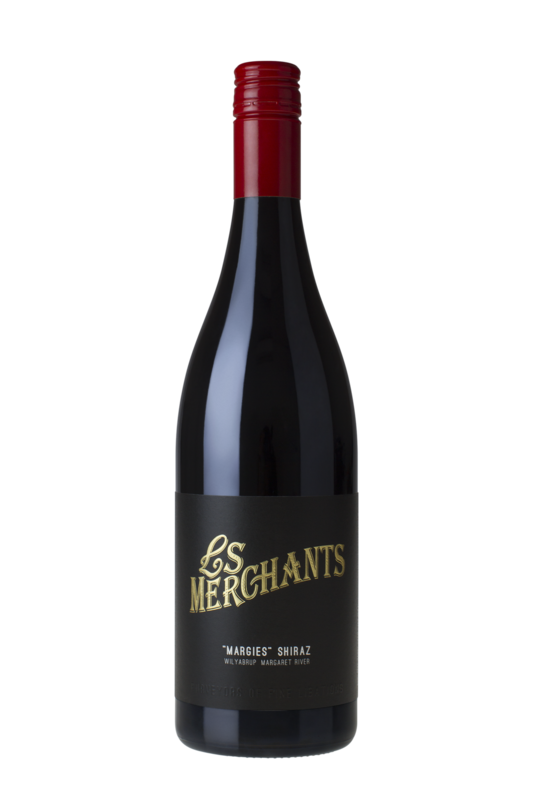 The ‘Margies’ Shiraz embodies the Mediterranean climate, showing fruit density, power and elegance at the same time. Black forest cake with dark cherries and a slight char. Elegant yet powerful.